Graphic design software is much more accessible than it was even just a few years ago. You no longer have to pay thousands of dollars for software suites and quality stock photos. 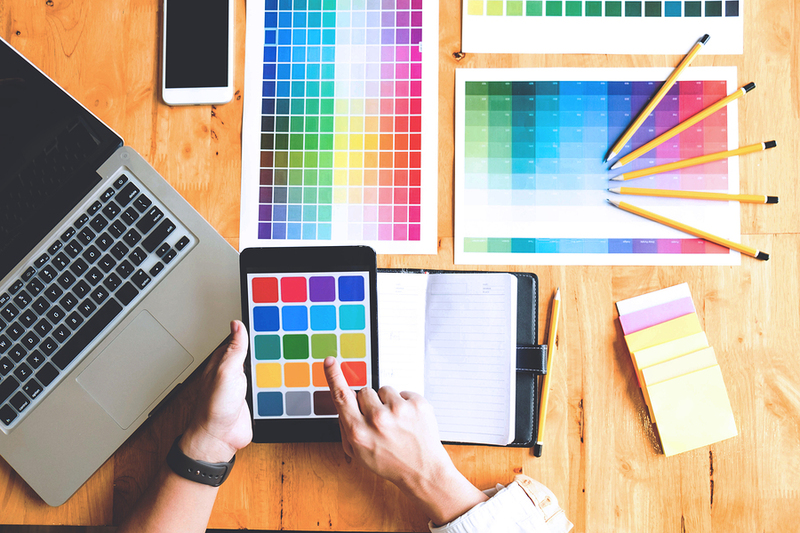 In fact, you don’t have to pay a dime — the tools you need to design graphics for your website, email lists, and social media are already at your fingertips for free! Adobe has made their software more accessible over the years, but Adobe Spark could be one of the best moves they’ve made. Adobe Spark is a free online and mobile graphic design app. It makes it easy for you to easily create engaging visual content, including stunning images, videos, and web pages that make you stand out on social media. Spark has three editors — Post, Page, and Video — which are available as a web, iOS, or Android app. With Post, you can create social media graphics in minutes. Adobe Spark is simple and easy to learn. There isn’t a learning curve like there is with other Adobe apps, like Photoshop and Illustrator. Spark streamlines the process, giving you a library of templates to choose from.